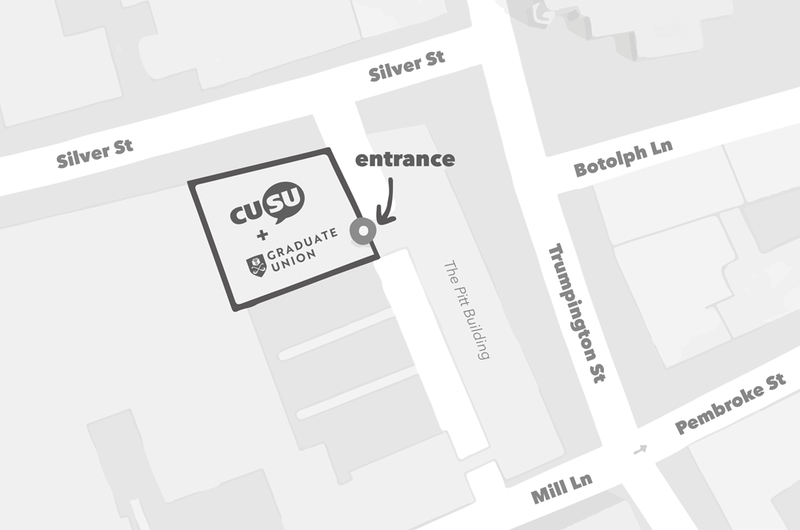 Cambridge University Students' Union (CUSU) is a creative and progressive student-led organisation that is committed to the equal opportunity for all. Our staff are key enablers to the work of the union on behalf of CUSU's membership community. Casual Work Opportunities – join our database! The students’ union often requires temporary and casual staff to fulfil projects, campaigns, support meetings and services. If you’d like to be contacted for work when we require someone, get in touch and register with us. We may from time-to-time seek to employ someone for a few hours in any given week for a specific need, and we may sometimes require temps at short notice, or for regular hours. Placements may vary – from one hour, to a whole week, or from evenings to weekends to out-of-term placements. The type of work will be varied and could involve: administration, communication tasks, manual handling, stewarding, service support or website or design work. For example, we currently require a regular minute-taker for bi-monthly meetings where 4-6 hours will be offered. We always pay at-least the Living Wage. If you would like to be considered for work placements as and when they arise, please register your details with us by emailing us your CV and introducing yourself. 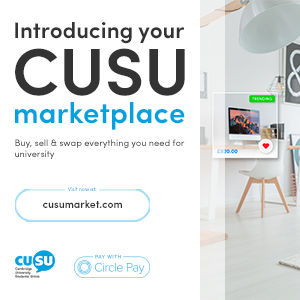 Where possible, CUSU prefers to provide employment opportunities to students, however cannot provide regular work and is conscious of providing work placements that may detract from students’ studies. Many Colleges discourage students from taking on part-time work during Term-Time.  Our volunteers assist the work of CUSU – CUSU achieves a lot for its membership with limited resources and could not continue its work without the energy and experience of volunteers. To apply please submit your CV, a CV cover sheet (using form provided), and a cover letter, describing how you meet the person specification and your motivation for applying. Applications should be submitted electronically to vacancies@cusu.cam.ac.uk or via post (addressed to Vacancies): Cambridge University Students’ Union, POSTROOM 17 Mill Lane, University of Cambridge, Cambridge CB2 1RX. Please email vacancies@cusu.cam.ac.uk if you would like any further information, or have any difficulty applying. Cambridge University Students’ Union (CUSU) is committed to creating an organisation in which all members and employees are respected, discrimination is not tolerated and diversity is encouraged. All members and employees will be treated fairly and with respect. We welcome candidates from diverse backgrounds. We particularly welcome applications from those from Black, Asian and an ethnic minority backgrounds, as they are under-represented within Cambridge University Students’ Union in some areas. We are happy to discuss any reasonable adjustments individuals may require in the recruitment process, on commencement, or once in post.